We’re back! After a brief hiatus because Ryan was down south helping Make America Great Again, we are back with a new episode of The Daveberta Podcast. In this episode, Dave and Ryan discuss the ongoing dispute between Alberta Premier Rachel Notley and British Columbia Premier John Horgan over the Kinder Morgan Trans Mountain Pipeline and wine boycott, the upcoming Innisfail-Sylvan Lake by-election, Derek Fildebrandt’s final exile from the United Conservative Party caucus, and the Alberta Party leadership vote on Feb. 27, 2018. And Ryan leads our new regular segment – So you want to be a candidate – where we share some helpful tips and advice for aspiring politicians looking to run in the 2019 provincial election. We’d love to hear what you think of the podcast, so feel free to leave a review where you download it and share the podcast with a friend. 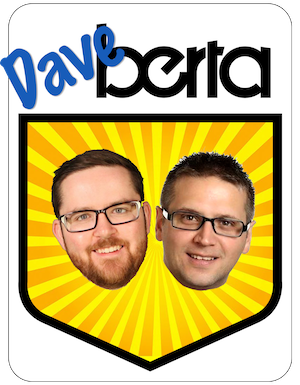 And feel free to leave a comment on this blog, Facebook or Twitter or send us an email at podcast@daveberta.ca. 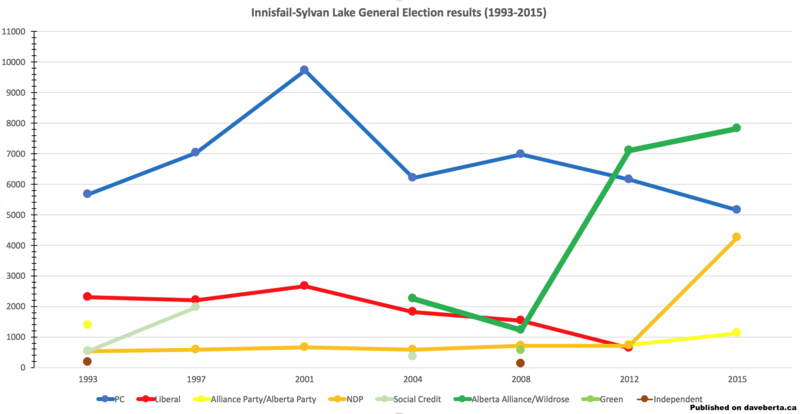 This entry was posted in Alberta Politics, Daveberta Podcast and tagged Adam Rozenhart, Alberta NDP, Alberta Party, Alberta Party Leadership Race 2018, Alberta Podcast, Alberta Politics Podcast, BC NDP, BC Wine Ban, BC Wine Boycott, Dave Cournoyer, Daveberta Podcast, Derek Fildebrandt, Don MacIntyre, Innisfail-Sylvan Lake, Innisfail-Sylvan Lake by-election, John Horgan, Kinder Morgan Trans-Mountain Pipeline, Rachel Notley, Ryan Hastman, So you want to be a candidate, Stephen Mandel, United Conservative Party on February 19, 2018 by Dave Cournoyer. Alberta’s carbon tax, lauded by economists and experts and derided by opposition conservatives, came into force on January 1, 2017. From photo-ops at gas pumps to outright climate change denial, opposition to the carbon tax has been nothing short of hysterical over the past week. 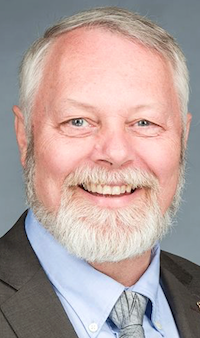 Don MacIntyre, Wildrose MLA for Innisfail-Sylvan Lake, sidelined his party’s attack on the carbon tax as a ‘tax on everything’ when he dove into climate change denying rhetoric during a January 2, 2017 press conference at the Legislature. “The science isn’t settled,” MacIntyre is reported to have said, despite the existence of overwhelming scientific evidence claiming otherwise. Wildrose MLA Derek Fildebrandt marked New Year’s Eve by posting photos of himself filling up his truck and jerrycans to avoid any increase to gas prices caused by the carbon tax on January 1. It is estimated that he may have saved a few dollars, but in many locations across Alberta the price of gas actually dropped after the weekend (gas at the local station in my neighbourhood in northeast Edmonton is six cents cheaper per litre today than it was on Dec. 31). Progressive Conservative leadership candidate Jason Kenney probably levelled the silliest criticism of the carbon tax when he tweeted on January 4 a photo of Tesla charging station in Fort Macleod, which was empty. This was apparently meant to be an argument that the four day old carbon tax was a failure. Despite claims by opposition Wildrose and PC politicians that they would repeal the tax if elected in 2019, a federal carbon tax dictated by Ottawa would likely be imposed in its absence. But arguments in favour of the made-in-Alberta carbon tax have been, well, confusing and technical. 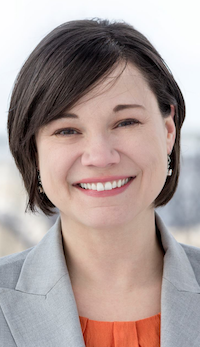 Environment and Parks Minister Shannon Phillips’ statement that the province is “still standing” the day after the carbon tax was implemented was factually correct but probably not the statement most Albertans were waiting to hear. Phillips is one of the government’s smartest cabinet ministers, and has done a good job promoting the flagship Climate Leadership Plan, but the NDP have fallen short when it comes to easing Albertans worries about the cost of implementing the carbon tax during an economic downturn. Economists like Trevor Tombe and Andrew Leach have penned or compiled intelligent arguments defending the carbon tax. 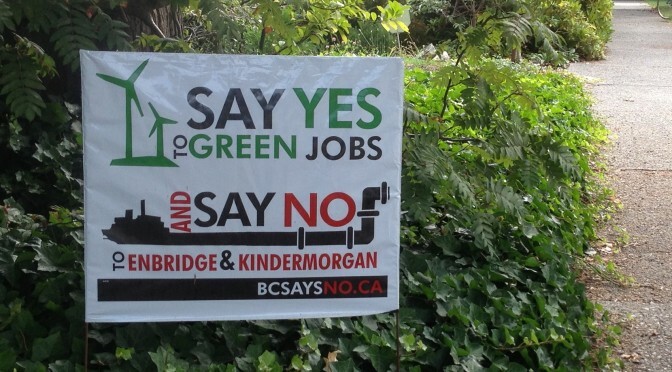 Even executives of Canada’s largest oil and gas companies have come out in support of the carbon tax. 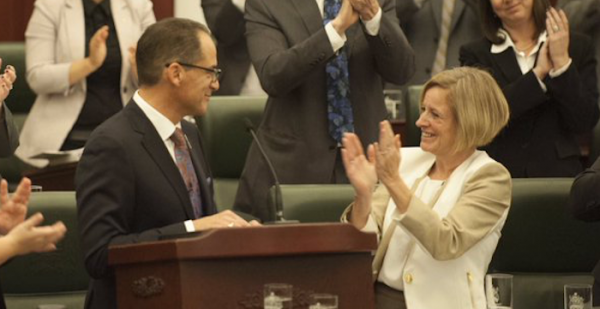 Many of those executives stood on stage with Phillips and Premier Rachel Notley, along with environmental leaders, when the climate change plan was released in November 2015. 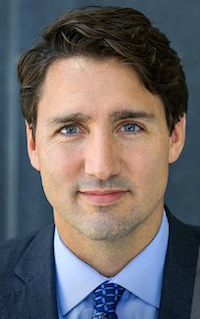 In November 2016, Prime Minister Justin Trudeau heaped praise on Notley for Alberta’s climate change plan, which includes the carbon tax, as a key reason for the approval of the Kinder Morgan Trans-Mountain pipeline expansion and the Enbridge Line 3 pipeline replacement. But as anyone involved in politics knows, emotion and anger can sometimes trump facts, science and research. The recent presidential election south of the border confirms this. Advertisements recently released by the Ontario government are, in my opinion, a good example of an emotional argument in favour of a climate change plan. One of the arguments that I continue to hear is that Alberta and Canada should not implement a carbon tax because Donald Trump does not support a carbon tax. 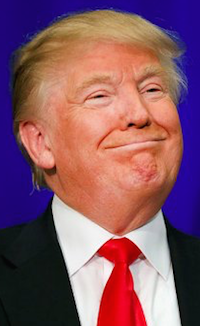 Trump also tweeted that he believes climate change is a conspiracy created by the Chinese government, so I am not confident that he is someone we should be looking to for leadership on this issue. Overall public opposition to the carbon tax might start to fade in the coming months as many Albertans begin receiving their rebate cheques – around sixty percent of Alberta households will get a rebate, with full rebates for single Albertans earning $47,500 or less, and couples and families who earn $95,000 or less – but the NDP government will need to work overtime to provide clear evidence of how the carbon tax will benefit Albertans. Of the funds collected by the carbon tax, the government says $2.3 billion will go towards rebate programs, $3.4 billion will help businesses adjust to the carbon levy, $6.2 billion will go toward energy industry diversification and job creation, $3.4 billion for large scale renewable energy and technology, and $2.2 billion for green infrastructure. As well as $645 million will be directed towards the new provincial agency Energy Efficiency Alberta and $195 million to assist coal communities, which will be impacted by the phase out of coal-fired power plants by 2030. The NDP also cut the small business tax from three percent to two percent, a change that came into effect as the carbon tax was implemented. Taxes in Alberta remain low, some of the lowest in Canada. Investing in measures that could create a cleaner environment for the next generations is not a burden, it is a responsibility. The carbon tax is a sensible policy, but it could be an uphill battle to convince Albertans to embrace it. This entry was posted in Alberta Politics and tagged Alberta NDP, Andrew Leach, Carbon Levy, Carbon Tax, Climate Change, Climate Leadership Plan, Derek Fildebrandt, Don MacIntyre, Enbridge Line 3 Pipeline, Jason Kenney, Justin Trudeau, Kinder Morgan Trans-Mountain Pipeline, Rachel Notley, Shannon Phillips, Tesla, Trevor Tombe, Wildrose Party on January 6, 2017 by Dave Cournoyer. 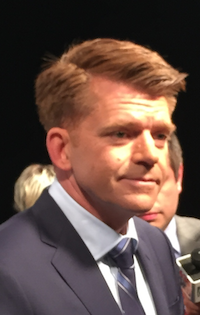 While I am in the mood to dispense political advice, my next tip goes out to Wildrose leader Brian Jean, who was a featured speaker at Ezra Levant’s totally weird anti-carbon tax rally. 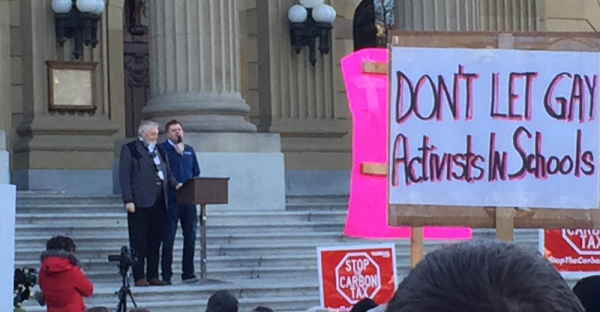 Mr. Jean and Innisfail-Sylvan Lake MLA Don MacIntyre shared the podium at the event organized to protest Alberta’s carbon tax (yes, the carbon tax that led to the approval of the Kinder Morgan Trans Mountain Pipeline). Conservative MP Kerry Diotte and Bernard Hancock. The rally featured Neal Bernard “The Roughneck” Hancock removing his shoes and throwing them at the doors of the Legislature, former federal cabinet minister Chris Alexander appearing to nod as protesters chanted “lock her up” in reference to Premier Rachel Notley, and climate change denying, anti-gay and anti-immigration messages on signs and pamphlets. 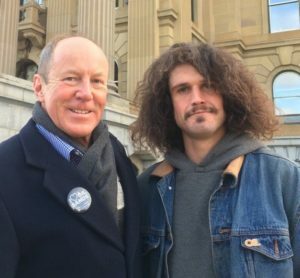 Also present was Edmonton-Griesbach Conservative MP Kerry Diotte, who later posted a message on Facebook attacking the media for alleged biased coverage of the rally. While the crowd certainly included Albertans who are frustrated and angry at the economy and the government, the bizarre program and assortment of weird fringe groups distracted from any anti-carbon tax message they hoped to send. 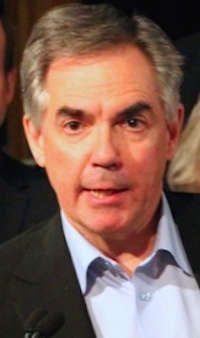 Mr. Jean denounced the “lock her up” chanters at the rally two days later after calls by NDP House Leader Brian Mason for the Wildrose leader to reject “Trump-style hate politics.” The chant was also denounced by Conservative Party interim leader Rona Ambrose. Unless the Wildrose Party’s election strategy is to remind Albertans about the Lake of Fire, Mr. Jean and his Wildrose MLAs should probably avoid any public association with this crowd in the future. This entry was posted in Alberta Politics and tagged Anti-Carbon tax rally, Bernard the Roughneck, Brian Jean, Brian Mason, Chris Alexander, Don MacIntyre, Edmonton-Griesbach, Ezra Levant, Kerry Diotte, Lake of Fire, Lock her up, Neal Bernard Hancock, Rachel Notley, Rona Ambrose, Wildrose Party on December 6, 2016 by Dave Cournoyer. The Alberta NDP government’s awkwardly branded “Future Ready” campaign includes some pretty good policy initiatives. Premier Rachel Notley unveiled this week that the government plans to fund healthy breakfasts for low-income students in primary and secondary schools. She initially promised to create this type of program when running for the NDP leadership in September 2014. 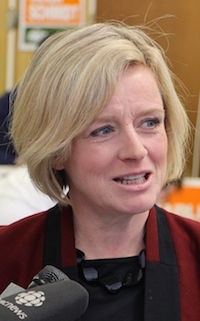 Ms. Notley, along with Human Services Minister Irfan Sabir and Status of Women Minister Stephanie McLean, also announced the creation of one thousand $25 per day childcare spaces in urban and rural communities across the province. The cost of childcare in Alberta has skyrocketed in recent years, with many parents paying more than $1,000 per month for childcare. This pilot project is a welcome change that will have a positive impact on many Alberta families. 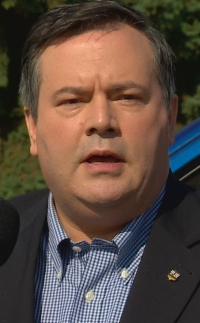 In the midst of his own hostile takeover of the PC Party, leadership candidate Jason Kenney accused radical New Democrats of purchasing PC Party memberships. 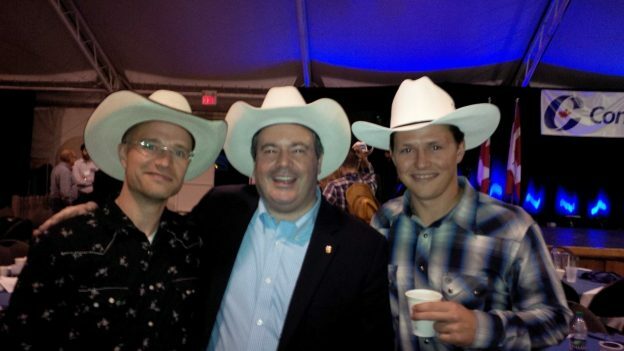 A thin-skinned Mr. Kenney lashed out at Mike Morrison, the author of the popular Calgary culture website Mike’s Bloggity Blog, as an example of a socialist conspiracy to take over the PC Party. Mr. Morrison responded sharply, pointing out that he used to be a PC Party member and had voted for PC candidates in most elections. Meanwhile, in a fundraising letter for Mr. Kenney’s campaign, former prime minister Stephen Harper urged Wildrose Party members to join the PC Party to force the merger of the two parties. 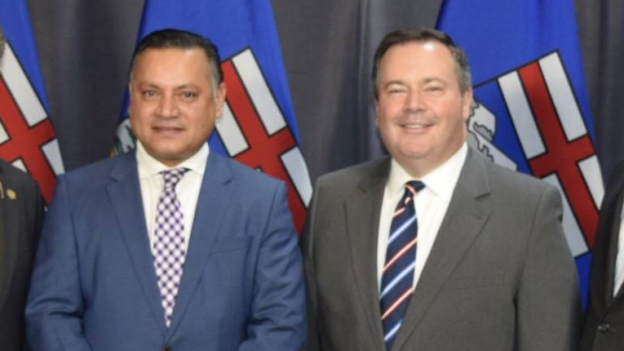 Mr. Kenney’s supporters swept the first delegate selection meeting held in the Edmonton-Ellerslie constituency, electing 15 delegates for the 2017 PC leadership vote. A scruitineer representing another candidate has filed a formal complaint with the party, accusing Mr. Kenney’s campaign of breaking party rules by hosting a hospitality suite near the polling station. 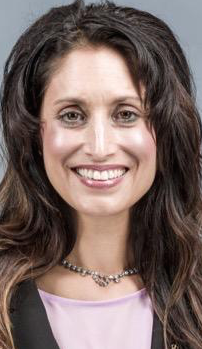 The only women running for the leadership of the PC Party dropped out of the race last week, citing sexist attacks and a lack of space for centrist ideas in the party. 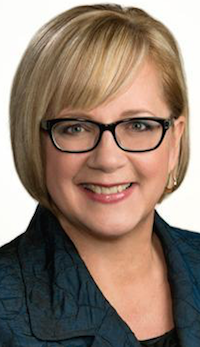 Both Sandra Jansen and Donna Kennedy-Glans appeared to be willing to challenge the status quo thinking in Alberta’s conservative establishment, with Ms. Jansen even questioning the holy grail of Alberta’s past economic prosperity. She wrote on her campaign website that “…a young Albertan born this decade could see oil and gas replaced as our primary industry. Preparing our next generations for every possibility is a priority.” She is the only Conservative politician I can recall ever publicly mentioning the idea of a future where Alberta can no longer depend on oil and gas to drive our economy. This is an important debate about our economy and education system that Conservatives should not shy away from. 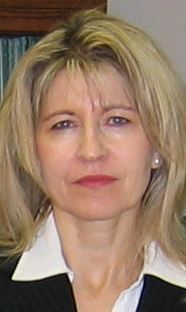 But now Ms. Jansen has now left the race and is even pondering whether she even has a future in Alberta’s PC Party. 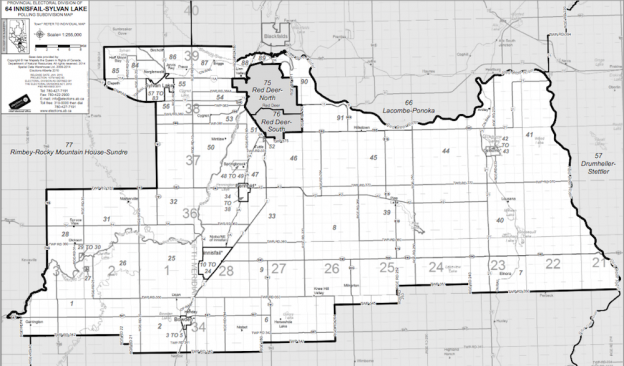 Alberta Party members in Calgary-Buffalo constituency will nominate their candidate for the next election on Nov. 27, 2016. 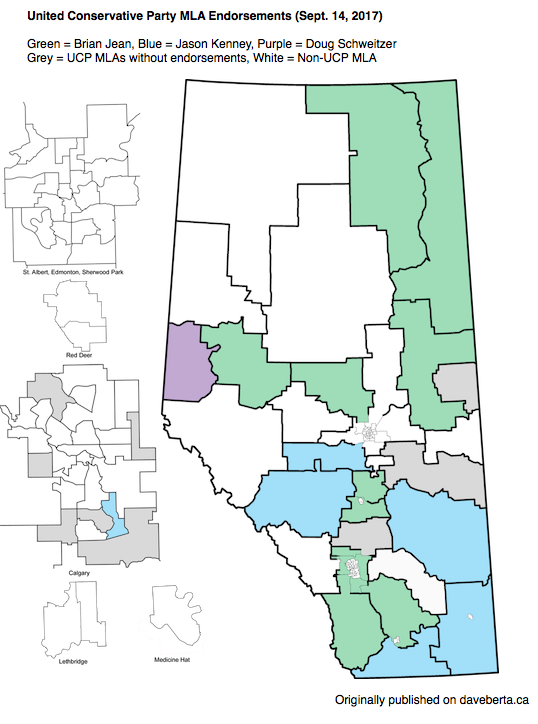 Whoever they choose will be the first candidate, from any party, to be nominated to run in Alberta’s next provincial general election. 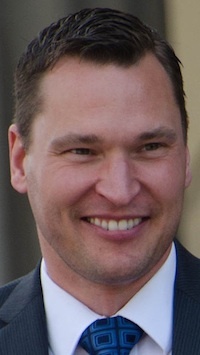 Leader Greg Clark became the first MLA elected under the Alberta Party banner when he unseated PC Education Minister Gordon Dirks in Calgary-Elbow in in May 2015. During a month when online sexist attacks against women politicians in Alberta appear to getting worse, Wildrose finance critic Derek Fildebrandt has posted a 743 word treatise on his Facebook page decrying “hysterical political correctness” in politics. 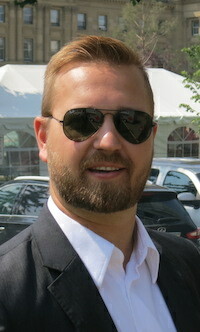 Mr. Fildebrandt was briefly (sort-of) disciplined by Wildrose leader Brian Jean earlier this year after launching a verbal attack against Ontario Premier Kathleen Wynne during her visit to the Alberta Legislature and being involved in an offensive social media blunder about her sexual orientation soon afterward. “I want to encourage all individuals to consider our words carefully. These are people’s mothers, daughters, fathers and sons. We owe each other our best. Women in politics should not serve in fear,” Mr. Cooper wrote. This entry was posted in Alberta Politics and tagged $25 per day childcare, Alberta NDP, Angry Wildrose MLA, Brian Jean, Calgary-Buffalo, Derek Fildebrandt, Don MacIntyre, Donna Kennedy-Glans, Future Ready, Gordon Dirks, Greg Clark, hysterical political correctness, Irfan Sabir, Jason Kenney, Kathleen Wynne, Mike Morrison, Nathan Cooper, Rachel Notley, Sandra Jansen, Stephanie McLean, Stephen Harper, Wildrose Party on November 17, 2016 by Dave Cournoyer. 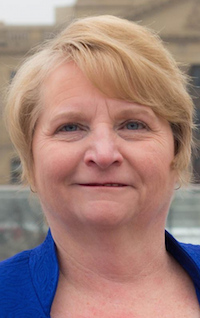 Red Deer-South NDP MLA Barb Miller recently found herself brewing in controversy after it was discovered in public expense disclosures that her constituency office had spent nearly $5,000 on K-Cup coffee capsules. 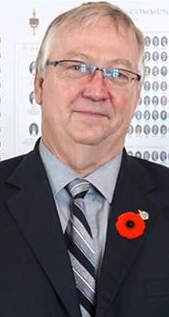 Wildrose MLA Don MacIntyre, who represents the neighbouring Innisfail-Sylvan Lake constituency and has branded himself as an anti-communist crusader, penned a letter to the local newspaper criticizing the expense. 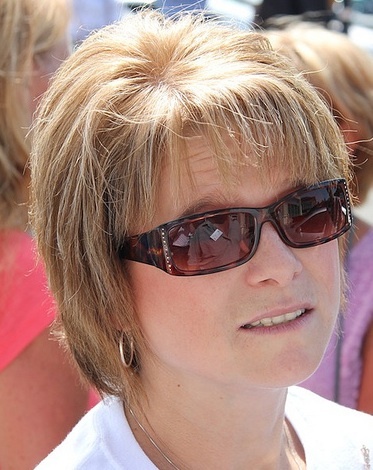 If she had asked me for advice, I probably would have recommended that her office return and request for a refund for a portion of the $5,000, but last week Ms. Miller stuck to her guns in an interview in the Red Deer Advocate. “I think a constituent is worth 50 cents. I’ve got the signage in my window that it’s a safe space, so anybody who is need can get to my office. I’m here representing the people of Alberta. If don’t care if they’re not from Red Deer South. They could be from Peace River, the could be from Pincher Creek. If they need help, my office is open. The purchase has provided the Red Deer constituency office with enough coffee to last her entire term in office and the K-cups have a “best by” dates at the end of 2018, she said. Miller said she ordered the coffee at the end of January and deliveries were made during February. She said MacIntyre is welcome to have a coffee at the grand opening of her new office, toward the end of September. He did not reply to the request for a telephone interview with the Advocate on Thursday. 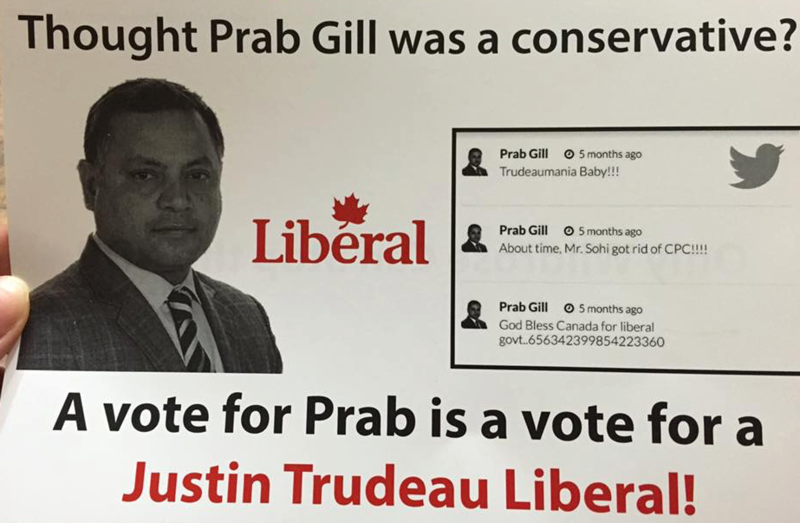 This entry was posted in Alberta Politics and tagged Barb Miller, Brenda Kossowan, Don MacIntyre, Innisfail-Sylvan Lake, K-Cups, Red Deer Advocate, Red Deer-South on September 6, 2016 by Dave Cournoyer.